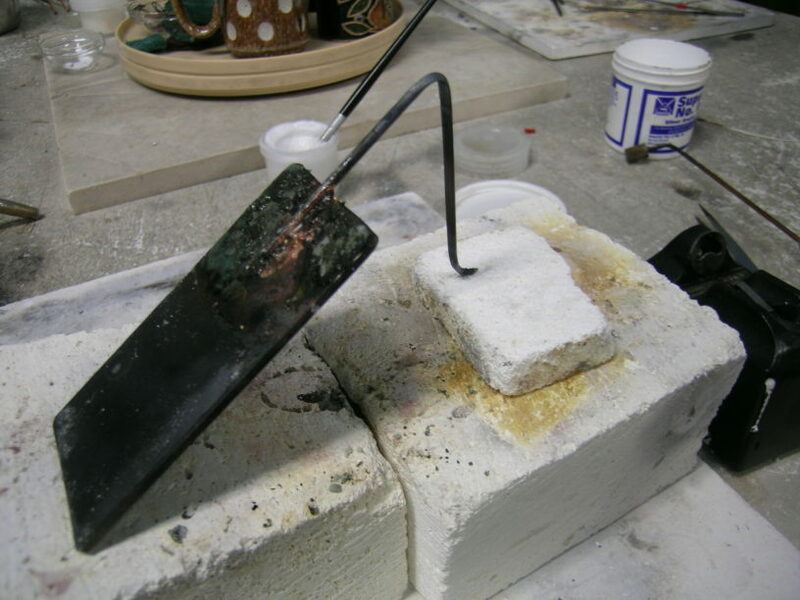 If you are interested in homemade tools and bench tricks to speed your production and understanding of metalsmithing, this workshop is for you. 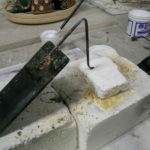 Charles will cover a loose, eclectic collection of short cuts, bench tricks, stone setting and polishing hints and alternative equipment options for metalsmiths. Cheap tool making, jeweler's secrets and unexpected sources for tools are described, many of which are found in Lewton-Brain's book, Cheap Thrills in the Toolshop and the CD, Bench Tricks for Goldsmiths. This is a primarily demonstration style workshop, students will be provided with any little bits and pieces that might result. You just never know what Charles will come up with!